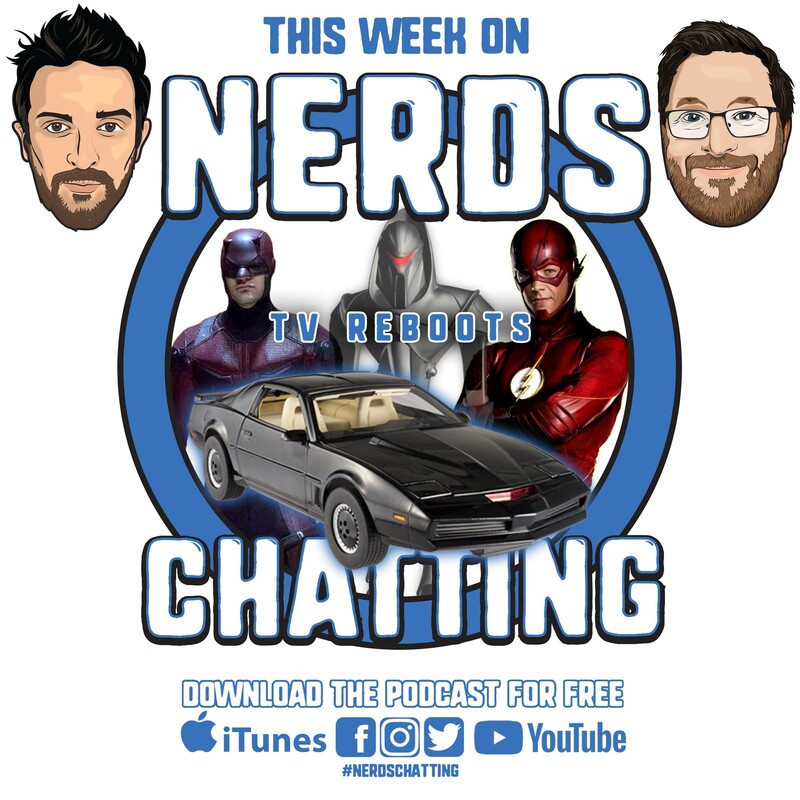 Hello and welcome back to the #Nerdschatting podcast. 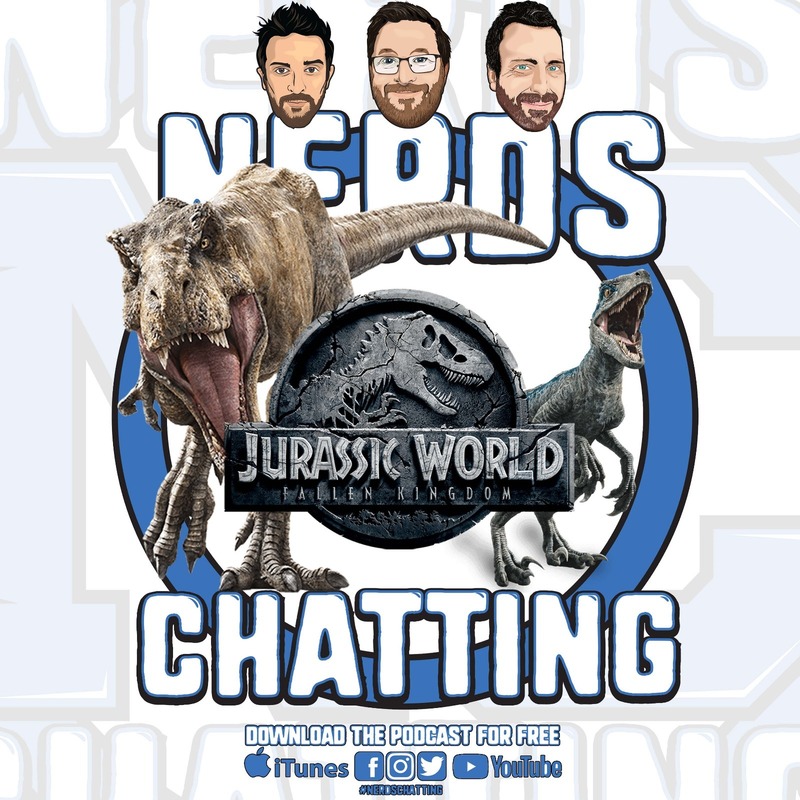 This week Nate went to see Jurassic World: Fallen Kingdom….Ben did not….we chat about it anyway with full spoilers! Check the timestamps below for information. 00:24:38 – Wonder Woman 84 plus SPOILEREY SPOILER returns? You can get in touch with us on Twitter, Facebook, Instagram, YouTube and check out our Blog! Thanks again for tuning in everyone. We’ll be back next week to chat about something else. Today we sit down and talk TV Reboots! Show’s that have been rebooted, shows and movies we want to see rebooted as shows, reboots that have been real bad…and more! Check the timestamps for fun times!! That’s the podcast! Thank you so much for listening and for tuning in. Your support means a lot to us. You can also get in touch with us on Twitter, Facebook, Instagram, YouTube and check out our newly updated Blog! Thanks again for tuning in everyone. Next week, Nate will be all on his own as Ben is away! DO NOT PITY HIM, WE’LL BE BACK.